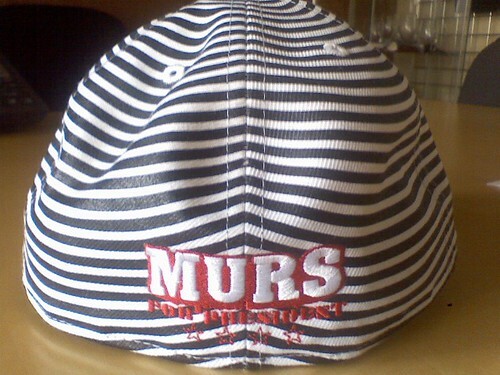 Anyone down with Murs? 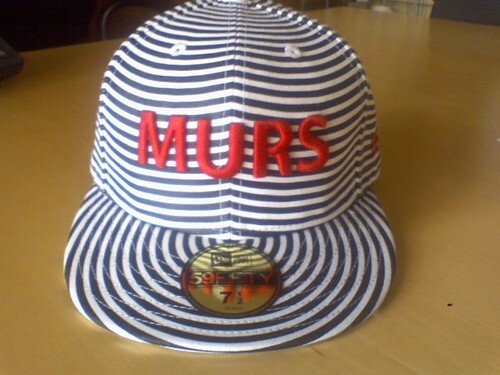 He's got some real sick merch and I just got his hat off the website: mursmusic.com I think it's badass and matches my black and white sneakers. Those stripes remind me of a zebra. A really cool zebra that you can wear on your head.